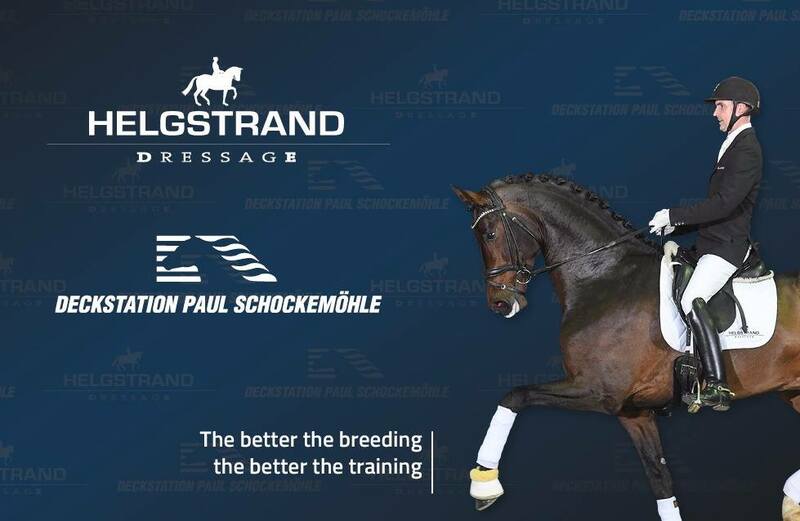 Friday 8 February at 19:00 it is the first time Helgstrand Dressage and Deckstation Paul Schockemöhle will show their stallions together. For sure it´s gonna be a huge and very interesting program. As soon as the list of stallions is available we will publish it. Newer PostDo you remember which young stallions to keep an eye on for KWPN licensing?